The Bahamas is home to 700 islands, each with a unique feature and story to tell. But there is only one that greets you with a magical oasis of turquoise water and a unique family of incredible aquatic life. At Blue Lagoon Island, endless adventure awaits. Dive into a nursery of over 55 species of fish, open your arms wide for a friendly dolphin hug, pucker up for a kiss from an adorable sea lion or fly underwater with a family of gentle stingrays. Spend a day away from your usual routine. Play under the golden sun while exploring a private island paradise, all while barefoot and drinking from a fresh coconut. 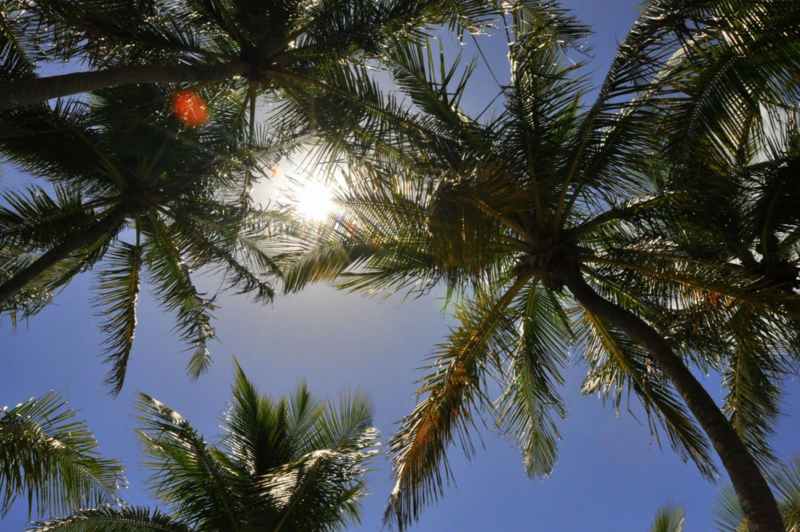 Rest in a hammock located in a palm tree forest with family and friends or dance under blue skies with a special love. Tour the island by Segway and learn about the history of Salt Cay or snorkel for a sight of the island’s bountiful coral reefs. There is a unique experience for everyone of all ages. The day begins with a 20-minute scenic boat ride from Paradise Island Nassau. The boat then glides into an island lagoon sanctuary of beautiful turquoise ocean. As you depart the boat you are greeted by a group of friendly Bahamian staff that will guide you to your destination. Every corner awaits a new experience. Make the island yours; with a day of endless experiences. 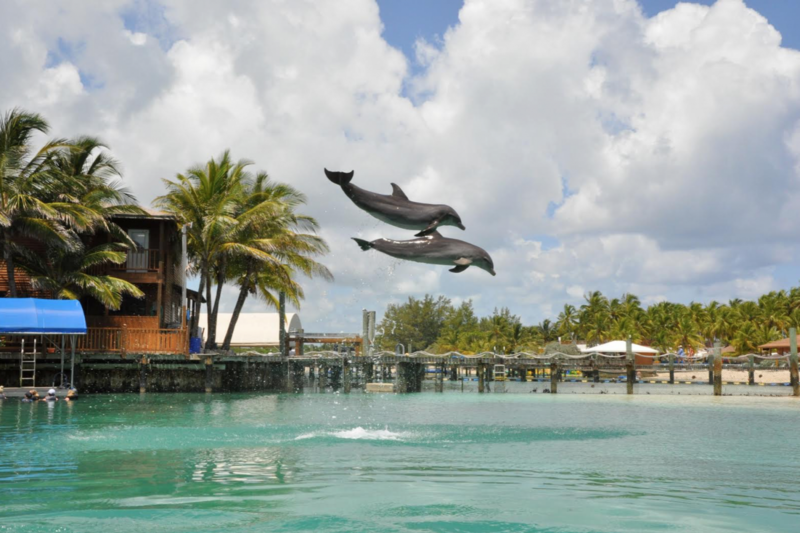 If you’re swimming with dolphins or kayaking in our calm blue lagoon, the memories you will return home with are ones that shall last a lifetime.